Business owners can choose to be conventionally rigid or exceptionally casual in the way they run their operations. While one office is restricted to only suits and ties and working around defined cubicles, the other is given the liberty to dress with the likes of t-shirts, polo’s and jeans around an open concept office space. However, when it comes to managing the workforce, it is essential for a company to understand the rules, regulations and requirements to avoid non-compliance that could spell disaster for your organization’s finances and reputations. There are at least two sets of rules and compliance in which a workforce management system has to adhere to in order to be effective. 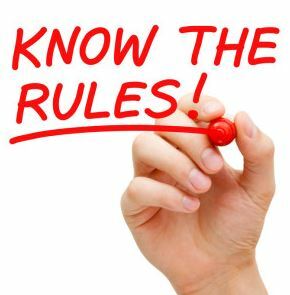 Company’s rules and regulations must be clearly defined and communicated across to the employees, for example: an employee must work 5 days a week for at least 8 hours per day and he/she cannot exceed 60 hours a week in work hours and overtime hours combined. An employee must notify the employer within 2 hours about his absence from work before it is considered as absent without leave. Simultaneously, these policies must also comply with the labor law of the country. For example, an employer must provide at least an hour rest time before the next overtime hour starts or when a company requires an employee to work on weekends, the wage calculation must reflect the same. In Malaysia for example, according to the Labor Law of the country, female employees are not permitted to work underground at any hour. Taking into consideration all these compliances and policies being set out to manage one’s workforce, an effective workforce management has to provide options and flexibility to fulfill all these requirements, and then some more! Automated – After all details which are in compliance with policies and rules have been inputted into the system, it needs to calculate the data correctly and produce the right output for further processing. 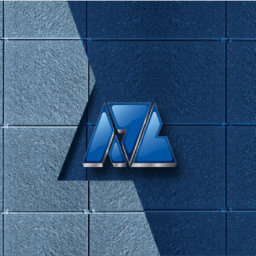 Precise data – The clocking data must be precise and not compromised to avoid any wrong claims and disputes from any sides be it the employer or employee. Manage scheduling – The system must be able to manage scheduling such as overtime, breaks, leave, holiday, off days, rounding and other rules of the business smoothly. Notification – The system must be able to provide some kind of notification for non-compliance for the person in charge to provide timely remedy without exposing the company to risk. Historical Data for Audit – When everything is determined and deployed, the system should be able to contain historical data of events for each employee in case it is required for audit purpose. 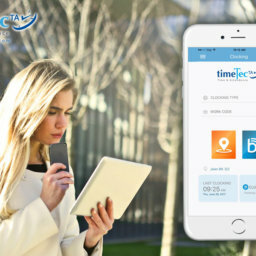 TimeTec Cloud is a time attendance cloud solutions that matches all the requirements for rules and compliance. 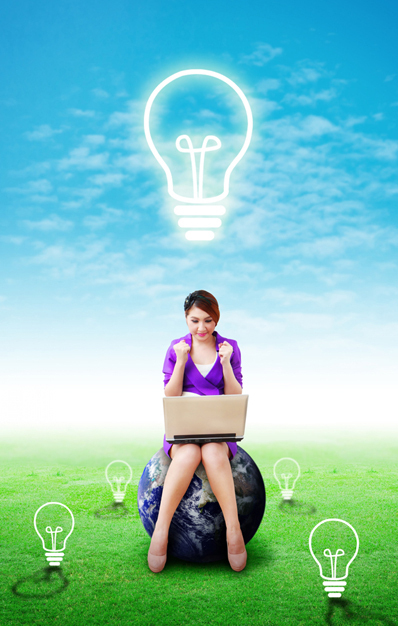 Features are presented in a way that companies can tailor to their specific requirements without neglecting compliance. 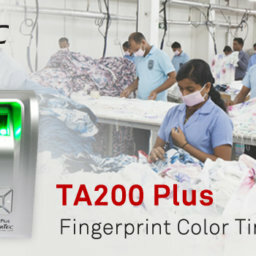 Using a Biometric clocking system as a time recorder will definitely provide accurate and precise clocking data because the fingerprint technology employed eradicates buddy punching occurrences and produces honest data. The massive scheduling settings and options in TimeTec Cloud is beneficial and flexible for any company to tap on in managing its workforce not only on one site but also in various sites across the globe. CCTV – You cannot hide from it, and that’s a good thing!